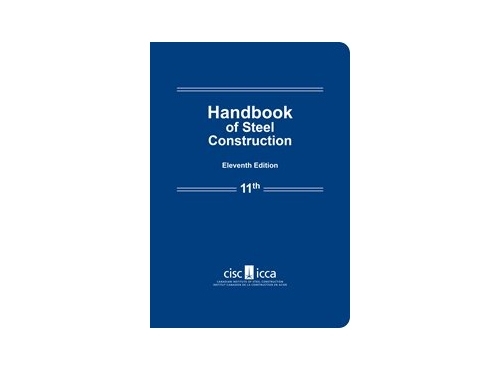 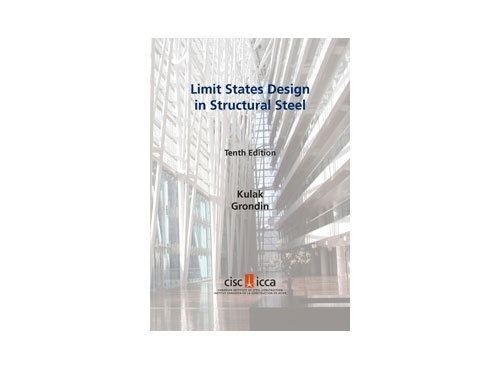 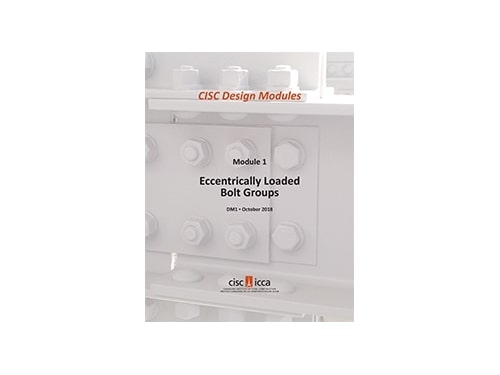 This booklet contains basic dimensions (d, b, t, w) and designations, in both inch-pounds (imperial) and SI (metric) units, for the commonly used structural steel sections produced by North American steel mills and listed in the CISC Handbook of Steel Construction, 11th Edition. 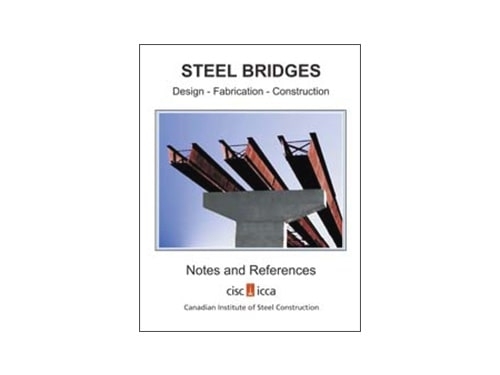 It is intended as a handy reference printed on water-resistant and tear-resistant paper for designers, fabricators, estimators, detailers, and erectors in the field when dealing with structural steel sections. 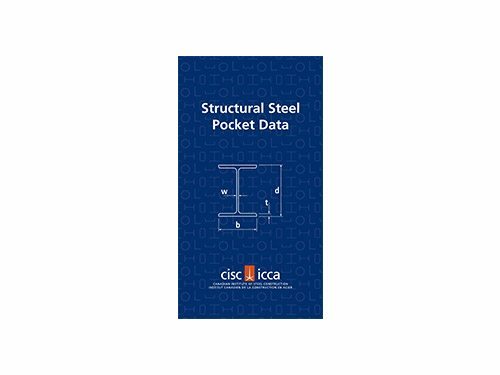 The following steel shapes are included: W, HP, M, S, C, MC, L (equal and unequal legs), and HSS (square, rectangular and round, produced to CSA G40 and ASTM A500). 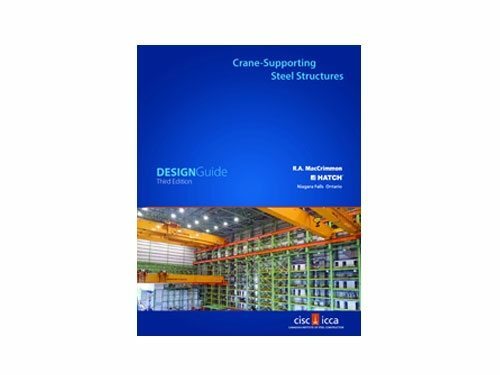 Sample pages may be viewed HERE.